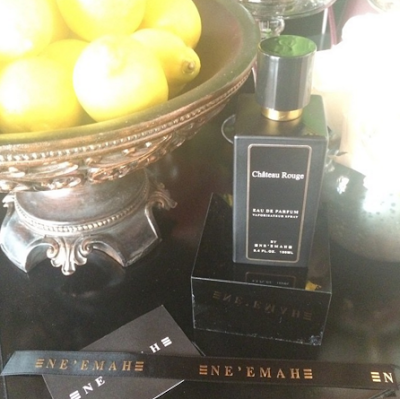 Ne’emah was created in 1997 by Kuwaiti perfumer Mohammed Ne’emah, a young man who used his natural gift of smell, mixed with the Oriental tradition embedded in his family, to create a series of perfumes with an uncompromising quality of characteristics and outstanding compositions. Born in the Middle East and a frequent traveler, Mohammed’s inspiration comes from the unique and individual scents found in the different locations throughout the globe, and his ability to stretch his mind through his unique sense of smell, created and established an olfactory empire. 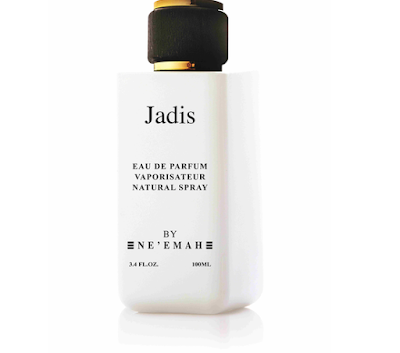 Of the many perfumes created by Ne’emah, Jardis stands as its peak smell. Jardis is a floral perfume that uses rose and orange blossom scents to establish it’s heart, then enhances it using citrus as its top note, ending with a Vanilla and musk background that’s combined to create a layered and complex smell that stands as a perfect example of the gifted olfactory qualities of Mohammed.